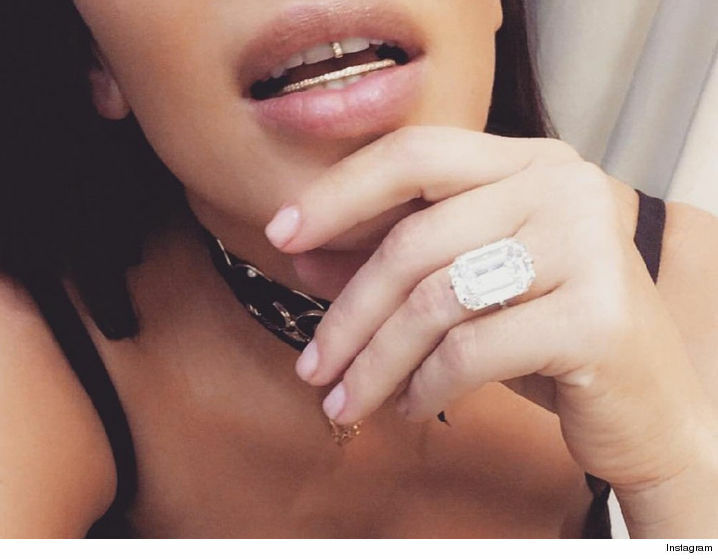 Kim Kardashian is no faker ... we found out the stolen ring at the center of the Paris robbery really was as advertised ... insanely expensive. 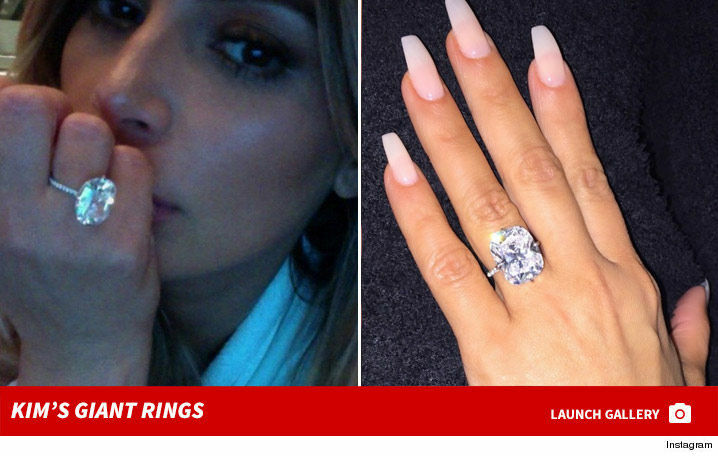 Kim showed the ring off frequently, and seemed happy that media outlets were setting the value in the millions. After it was stolen, Paris authorities said it was worth $4.5 million.